Formerly "Halton Brow Farm House". 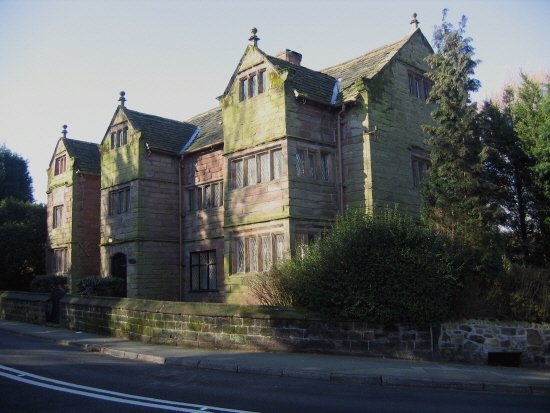 E shaped, sandstone with stone roof. Mullion windows.